Armstrong Tope Akintunde Campaign Organisation (ATACO) has described the manifesto of Tope Akintunde, Ogun East Senatorial candidate as a well constructed and comprehensive one that exposes his great vision and mission in turning the tides of Ogun East Senatorial District and Ogun state in general. 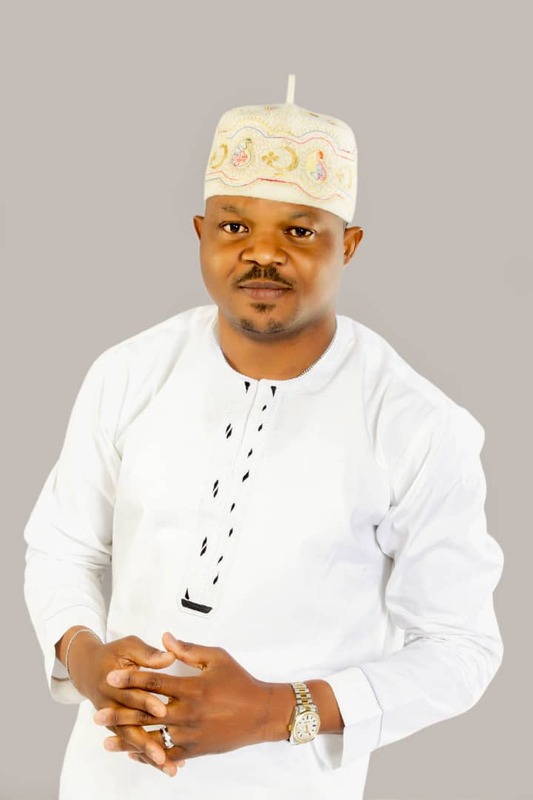 In a statement signed and released by Emeka Eze, who is the director of Media and Publicity, Armstrong Tope Akintunde Campaign Organisation stated that 2019 Elections have come and gone. Some celebrated victory, many more mourned their loss. No doubt, history will bear witness to the heroic efforts of patriotic Nigerians most especially the citizens of Ogun State made during the conduct of the just concluded General elections. History shall bear record of these events and posterity shall thank you all for it. However some candidates didn't win the election but have written their names on marble with the amount of impact they made. One of such candidates is our very own Armstrong 'Tope Akintunde, a vibrant,innovative and young man who ran for the Ogun East Senatorial Seat. His excellent performance and the support he got from the youths, paramount rulers, women and different organizations during the election is a proof that he's indeed the FUTURE OF OGUN STATE POLITICS. "Victory comes in different forms, for us who support and believe in you, we see your emergence as a party candidate and your good performance at the elections against all odds as a strong indication that you will be a GREAT FORCE in the near future. We are glad that you gave it your best shot and you fought a good battle. We strongly have a great confidence in you and would support your next move if you wish to seek any Political Position, he stated. Emeka Eze congratulated the Senator Elect, Sen. Lekan Mustapha for Ogun East Senatorial District on behalf of the team. We urge you to be committed to improving and further polishing the integrity of Ogun State to a level that each and every citizen shall be proud to identify with it. We strongly believe that you are there to serve us well. We would also like to extend our heartiest congratulations to the Governor-Elect of Ogun State, Dapo Abiodun on your impressive victory in state governorship Election. We are delighted that you will continue to work for the good of the people of Ogun State. We sincerely congratulate you and send our best wishes for your every success and wisdom in discharging the important and responsible duties of your position, he said. "We are confident that the trust placed in you by the citizens of Ogun State will inspire you to engage in promoting the unity of our State, leading it on the path of prosperity, further well-being and security for our people. We strongly believe that you will not accommodate sycophants who will guise as supporters and faithfuls just to hijack relevant positions in the State and make a mess of your administration. We strongly believe you will embark on policies and projects aimed at empowering and supporting youth development. Creation of Jobs through empowerment of indigenous entrepreneurs would be appreciated. Congratulations on your well deserved victory and we wish you the very best in your new office, he stated.